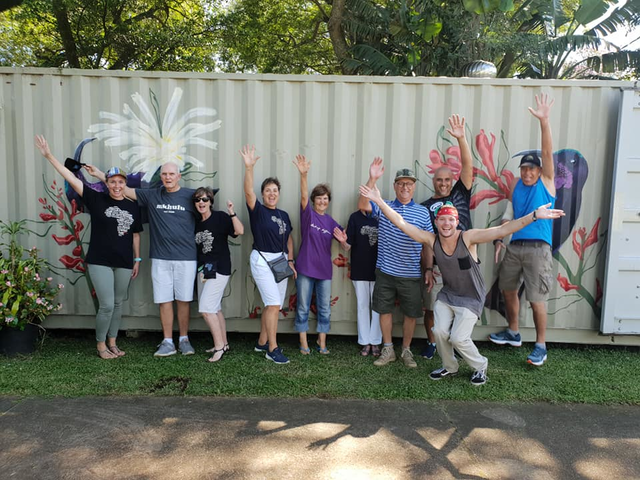 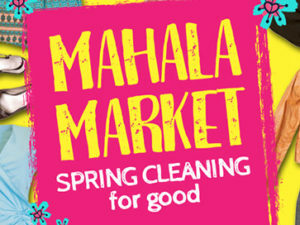 After the success of last year’s Mahala Market, we have decided to continue our Mahala Markets in 2019! 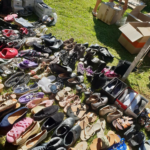 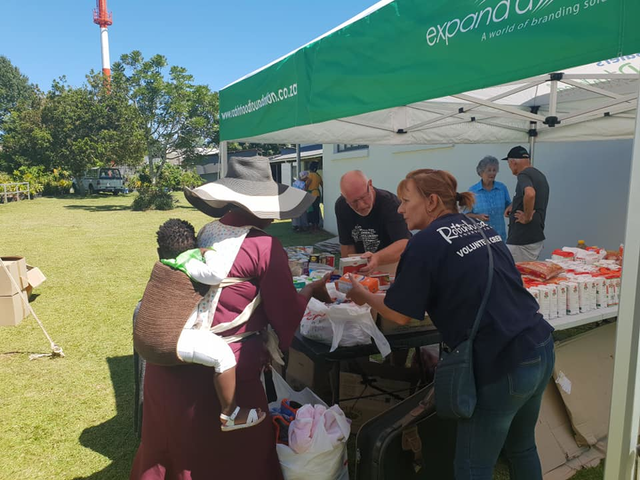 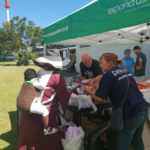 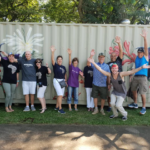 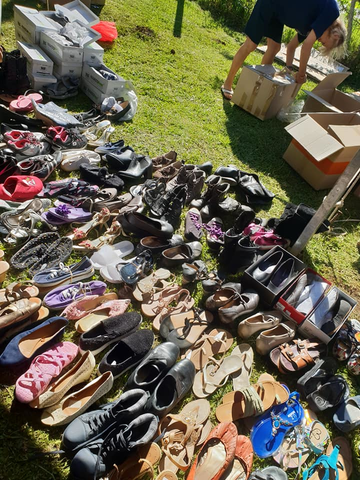 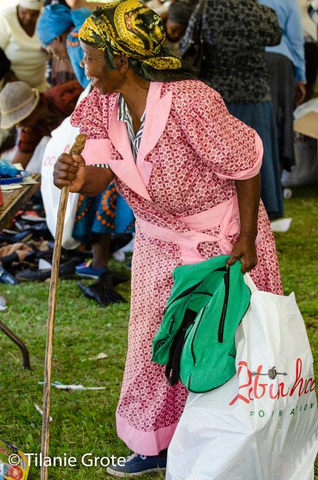 We are encouraging the community to donate their good condition pre-loved clothing and shoes (all ages and sizes), linen, accessories, hats, belts, bags, kitchen items such as good condition crockery, cutlery, tupperware for the first of our 2019 Mahala Market’s we’ll be hosting in Embo. 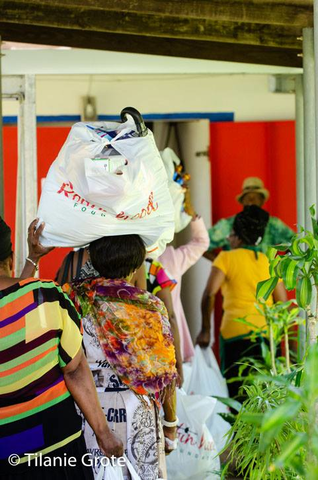 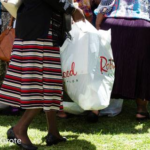 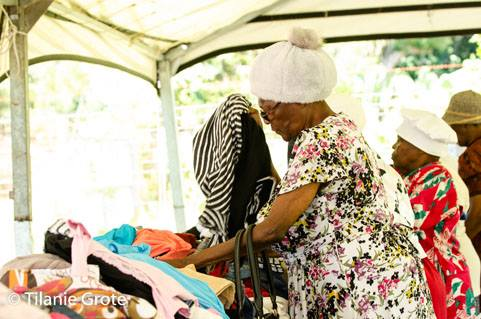 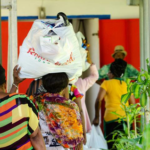 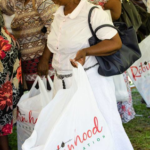 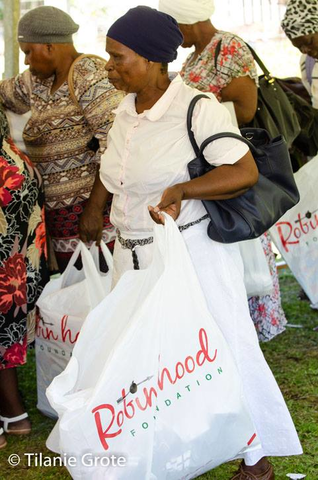 Our vision behind this ‘Market’ is to allow the Gogo’s in the community to shop for FREE and choose over 5 outfits each and other accessories such as shoes, hats, belts, bags etc for themselves – basically FILL the Robin Hood bags they are given with preloved clothes, linen, household items etc as well as take home a small hamper of groceries for their families. 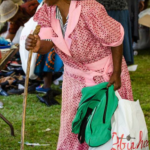 They get by on so little with their state pensions and in 9 out of 10 cases, they also have grandchildren in their care due to the ever increasing HIV stats. 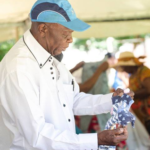 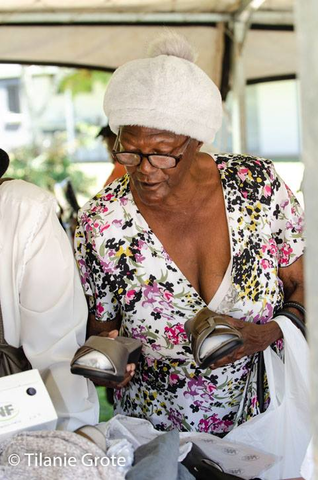 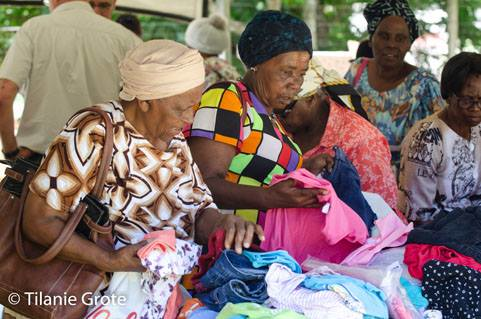 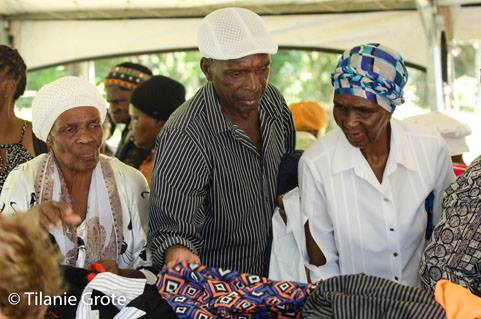 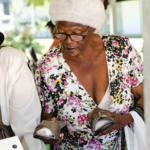 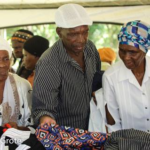 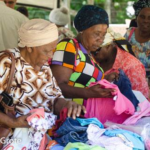 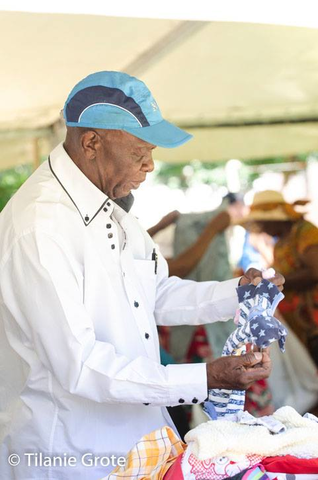 The Mahala Market is also such an exciting day for the Gogo’s and Mkhulu’s that are invited through our community liaisons to attend, where they can choose something for themselves, a little treat that they so deserve but cannot afford. 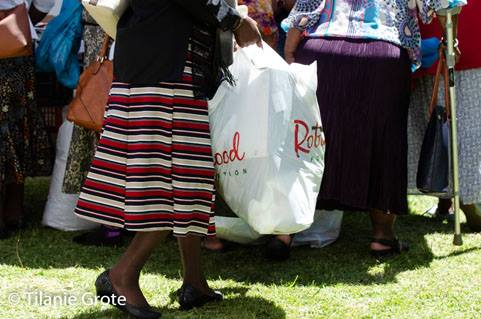 Hereby treating them all to a dignified ‘day out’ and free shopping experience. 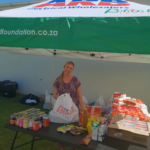 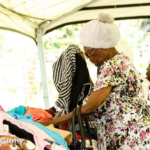 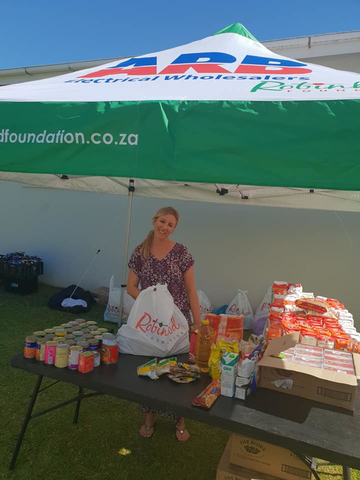 The Christian Social Services, our community liaison, states that these projects greatly uplift the lives of the elderly Gogo’s and Mkulu’s we are serving, giving them hope as well as a bit of relief which is a blessing for them!